The air is cold at 30,000 feet. 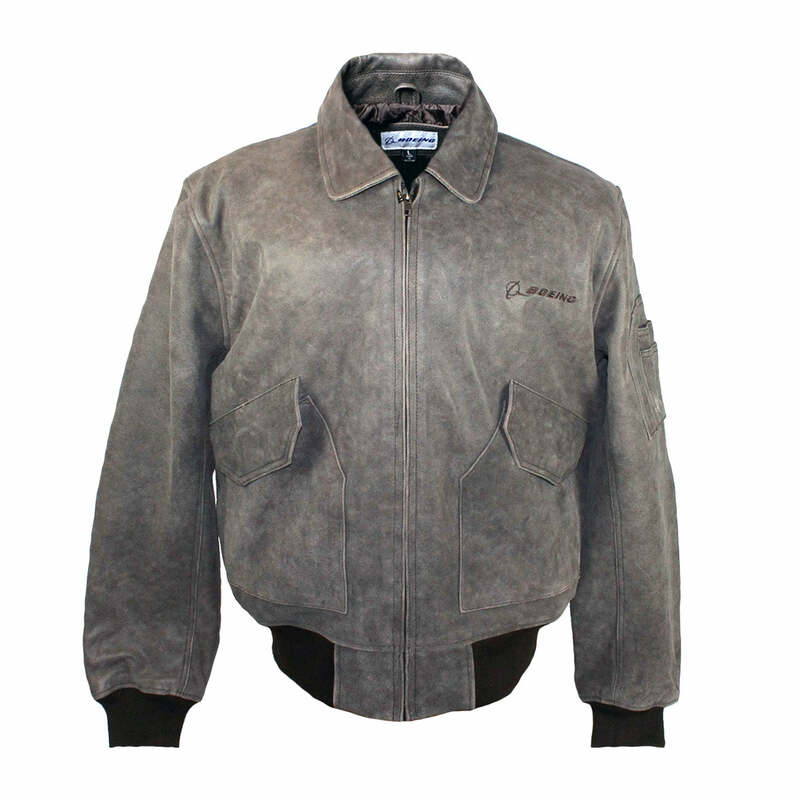 Keep warm even when you're on the ground with our deluxe leather version of the CWU 45/P flight jacket that's U.S. Air Force standard issue for cold-weather wear. 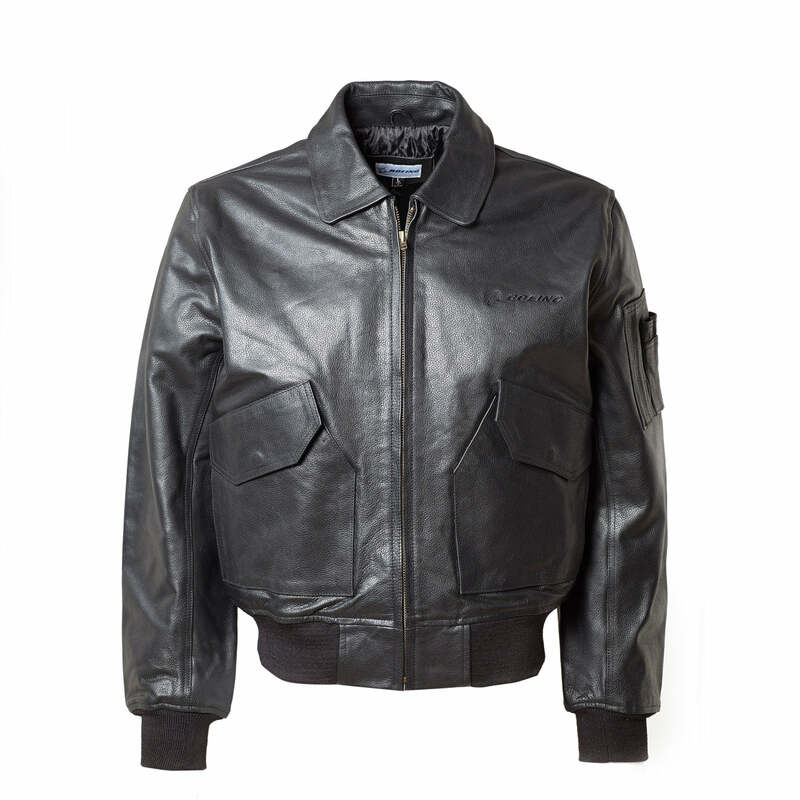 Made from premium cow leather, this winter-weight jacket features a diamond-quilted lining with polyester interlining, antiqued brass zippers on the front opening and utility pocket, snap-closure front flap pockets, an inside chest pocket, and durable polyester ribbed-knit waistband and cuffs. Boeing logo embroidered tone-on-tone on left chest. Available in distressed brown or black. COLORS MAY VARY FROM PHOTO: Dye lots vary, so brown may be lighter or darker, and more variegated than pictured. Imported. Check?sizing here.